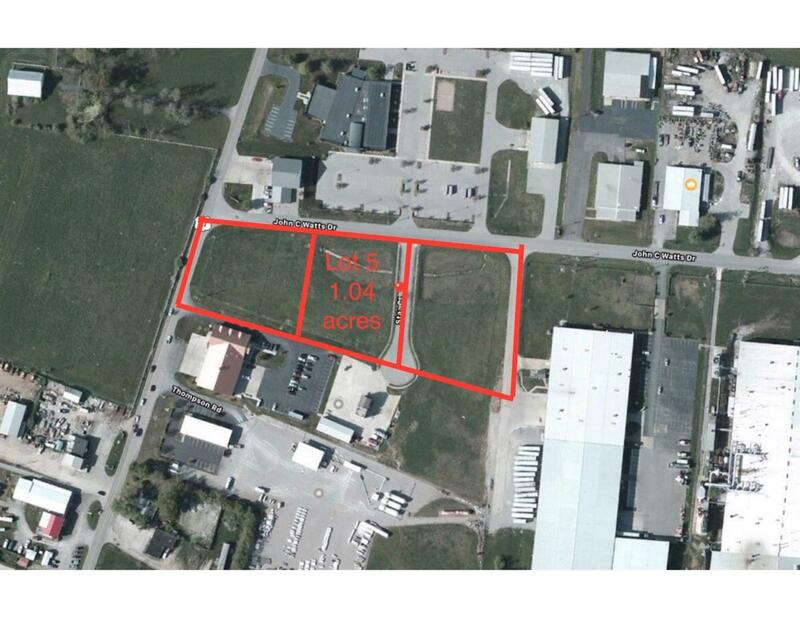 Ready to be developed on the growing Southside of Nicholasville. Flat site with services and facilities available. Existing zoning will accommodate industrial uses, or current owner will re-zone to commercial with a proposed plan provided from buyer. Can be purchased with front lot 3 (see photos) to have Main St. road frontage with it's own street access. Newly built attractive fire station adjacent to property. Exceptional growth in surrounding areas, get in at the ground level. Current owner will consider a built to suit. Listing provided courtesy of Angela Johnson of Genesis Real Estate & Development Llc. Listing information © 2019 LBAR Multiple Listing Service. All rights reserved.